Which is the best EOS System for me? Each interchangeable lens DSLR within the EOS range offers a range of features and benefits designed to help you get more from your photography or filmmaking. The EOS family is designed to help you shoot the very best photos and movies. 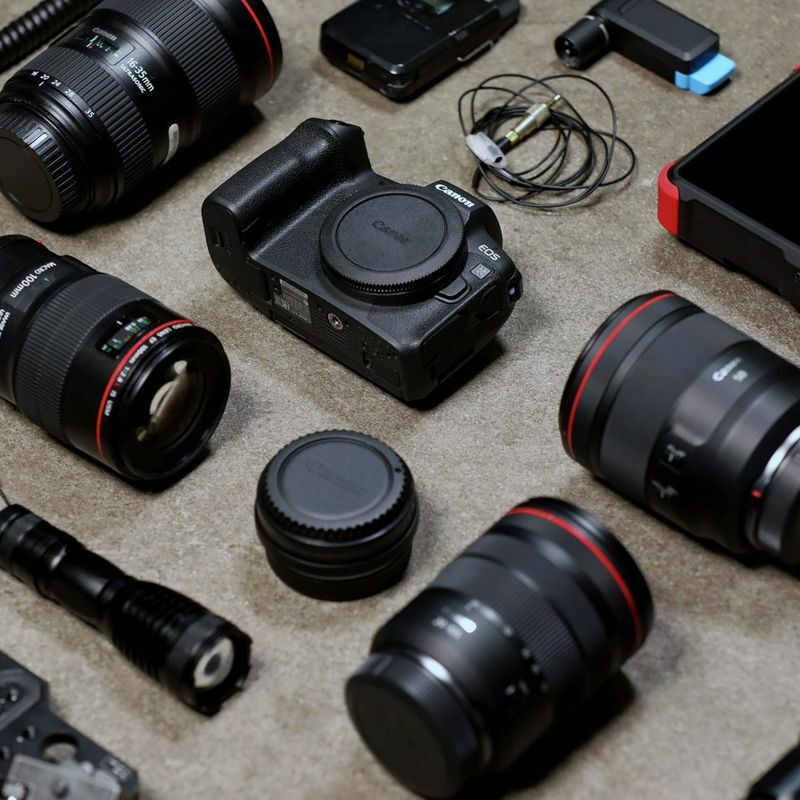 Each system offers distinct technological and design differences, with camera bodies available in DSLR and mirrorless options and with APS-C or full-frame sensors. Whether you are just starting out and need a camera that can help you take the next step on your creative journey, or an experienced professional looking for a versatile tool designed to perform in every situation, EOS cameras offer you the perfect routes to greater creativity. Which EOS System Should You Choose? Professional Photographer Richard Walch takes you through the different range of EOS systems to help you decide which interchangeable lens camera to choose. Designed to be small and light, the EOS M range offers DSLR quality with a range of interchangeable EF-M lenses. These cameras are great for capturing everyday moments with outstanding creativity. APS-C DSLRs offer a traditional shooting experience with a bigger body, interchangeable lenses and an optical viewfinder so you can see exactly what you shoot, directly through the lens. This full-frame mirrorless camera system is built around the pioneering EOS R lens mount, which enables faster focusing speeds, better image quality and brighter lenses. It integrates with existing EOS Systems too. 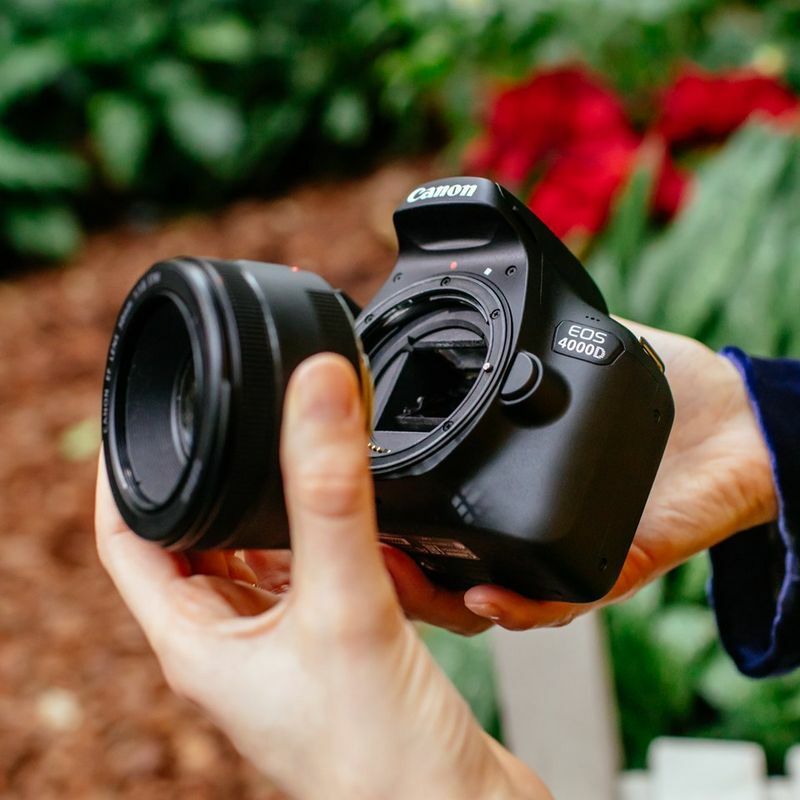 For traditional and durable handling plus an optical viewfinder for seeing through the lens, the EOS DSLR range features some of Canon’s most powerful cameras for advanced enthusiasts and professionals. 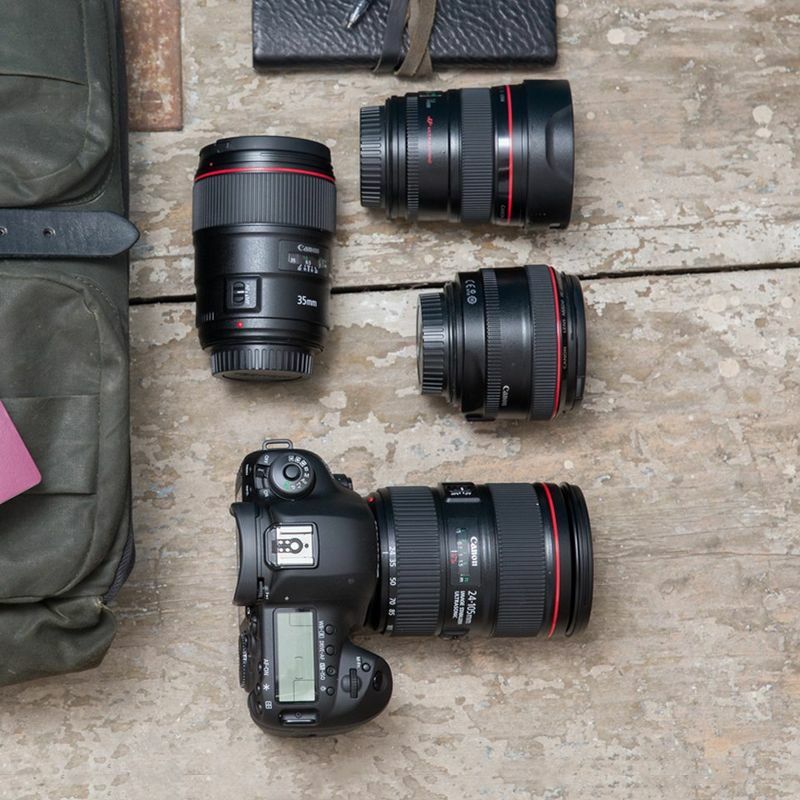 Canon lens range offers you a wide choice and can be used by both APS-C and full-frame cameras. From specialist primes to all-purpose zooms, they enable you to explore many creative angles and viewpoints. 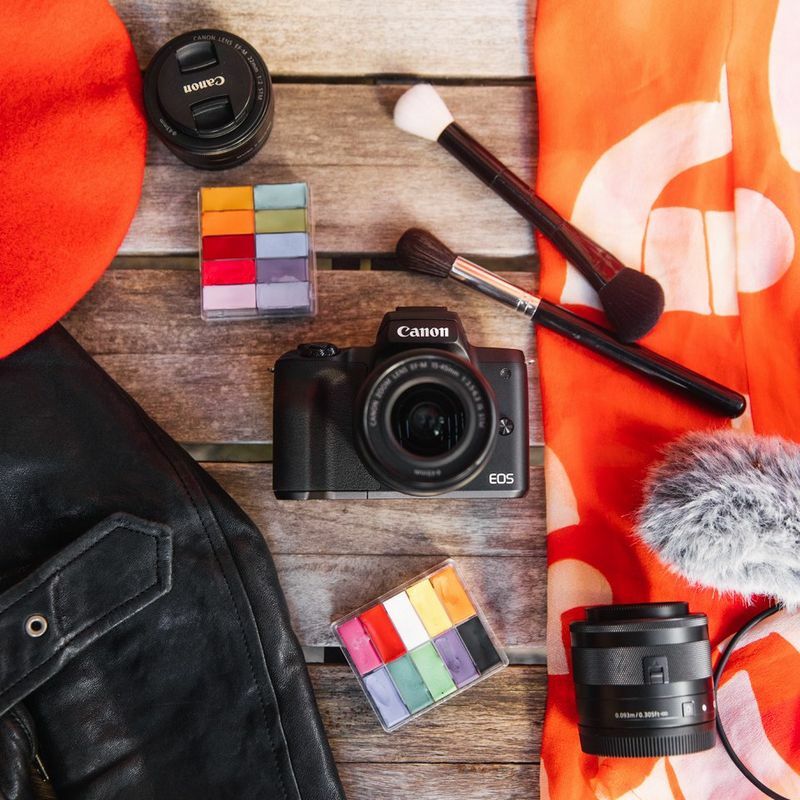 The family of EOS DSLRs and EF and EF-S lenses are designed with compatibility in mind, so users can upgrade to a new EOS camera with confidence, knowing that their existing lenses will still fit and work as they should. As well as its own lenses, the full-frame EOS R System can use EF and EF-S lenses via a choice of lens mount adapters. Canon full-frame DSLR cameras accepts full-frame EF lenses. These range from ultra-wide angle to super-telephoto, plus optics with tilt-shift perspective control and extremely wide apertures. DSLRs built around the standard sized APS-C sensor can use both EF-S and full-frame EF optics – giving photographers a huge choice. When using EF lenses, they give a more telephoto crop compared with the same lens on a full-frame EOS making them particularly suitable for sports and wildlife photography. Canon mirrorless APS-C cameras have their own range of compact and portable EF-M lenses, but they can also use EF and EF-S lenses via a lens mount adapter. This gives photographers who’ve already invested elsewhere in the EOS system the ability to own a compact mirrorless camera. Capture the future with the EOS R System lens mount which offers greater creative possibilities. Canon craftsmanship and latest optical technology ensures superb quality photos and movies. Explore your creativity with our Full-Frame Digital SLR & Mirrorless range. Control lighting on and off camera with our range of Speedlite flashes. Explore your creativity with our range of Canon cameras.